The goal of the Arkadelphia Promise Scholarship is to increase the college-going rate for local students, reduce the number of students dropping out of college for financial reasons and provide for a more educated workforce. 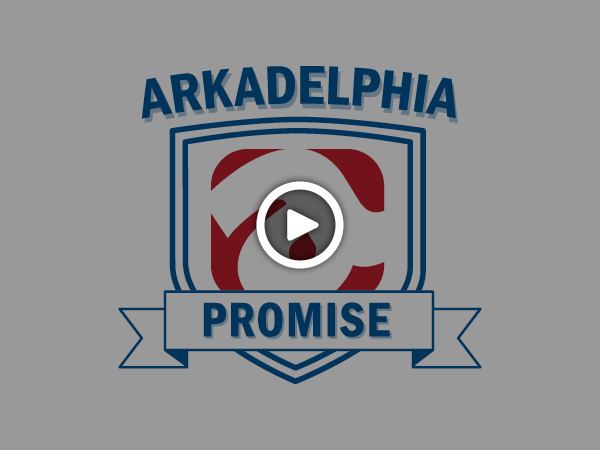 The Arkadelphia Promise is a game-changing effort – helping to make a college education not just a dream, but a reality for every child in Arkadelphia. A college degree is a passport to future prosperity for individuals and an educated workforce makes Arkadelphia a more attractive community in which to locate a business.